Marty and Katrina Madsen of Manti are excited to announce the marriage of their daughter, Kemrey Marie, to Jonah Wyatt Hewko, son of Joe and Donne’ Hewko, also of Manti. They will be married Saturday, Jan. 20, 2018. Please join them at a reception in their honor that evening, from 4-6:30 p.m. at the Old Historic School Building, 45 S. 100 East in Spring City. If we failed to send you an invitation, please attend anyway. 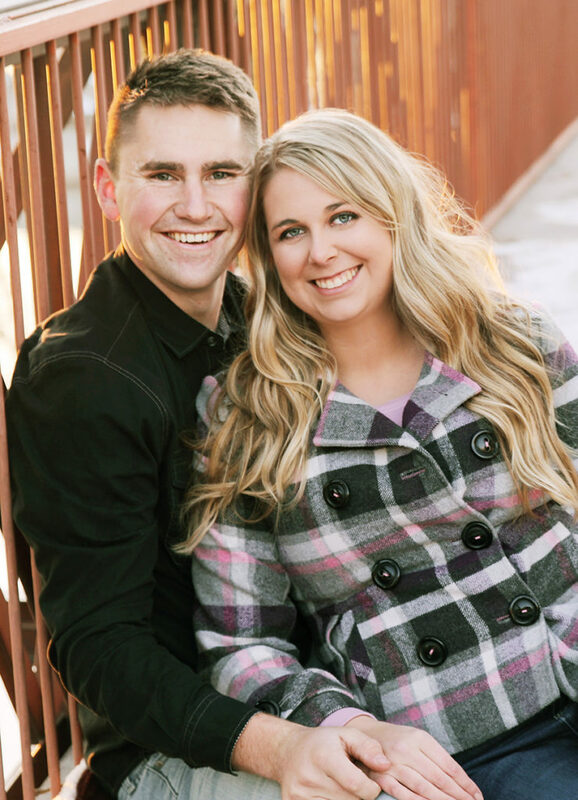 Brayden Allen and Jessica Labrum have chosen to be married on Thursday, Jan. 25, 2018, in the Manti Utah LDS Temple. Jessica is the daughter of Scott and Mindi Labrum of Castle Dale. She graduated from Emery High School and then attended Snow College. Jessica served an LDS mission to Eugene, Oregon and is currently working as a preschool teacher in American Fork. Brayden is the son of Michael and Laurie Allen of Sterling. He is a 2012 graduate of Manti High School and attended Snow College. Brayden served an LDS mission to Mendoza, Argentina, is currently working construction in the Salt Lake Valley, and referees soccer within the Western United States. They will make their first home in West Jordan, Utah. 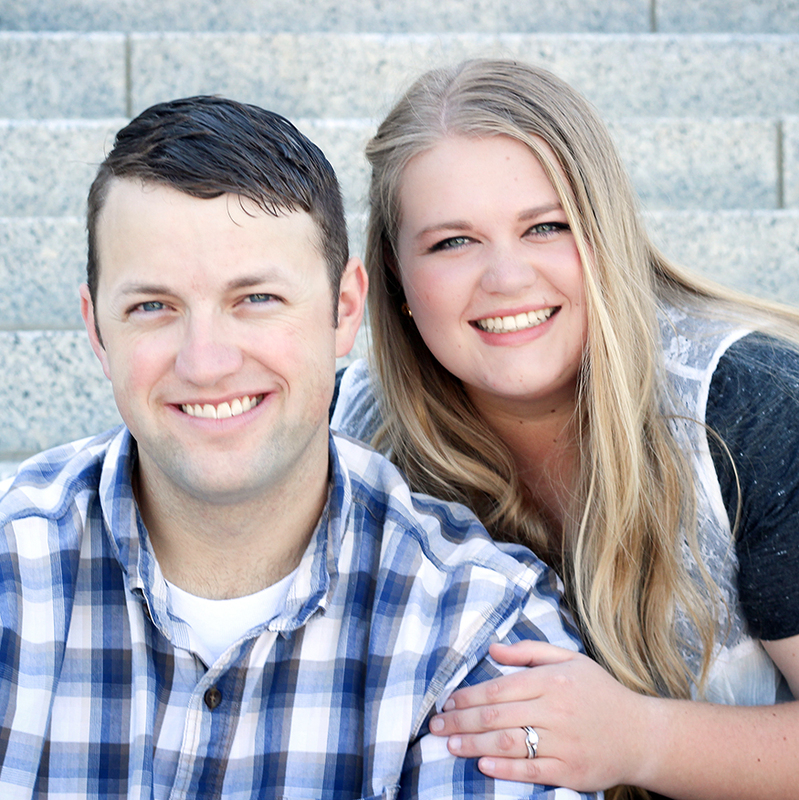 The couple will be honored at an open house at the Manti LDS Tabernacle, 90 S. Main Street, on Jan. 25 from 2-4 p.m. If by chance you did not receive an invitation, feel free to join us in congratulating the bride and groom at the open house. 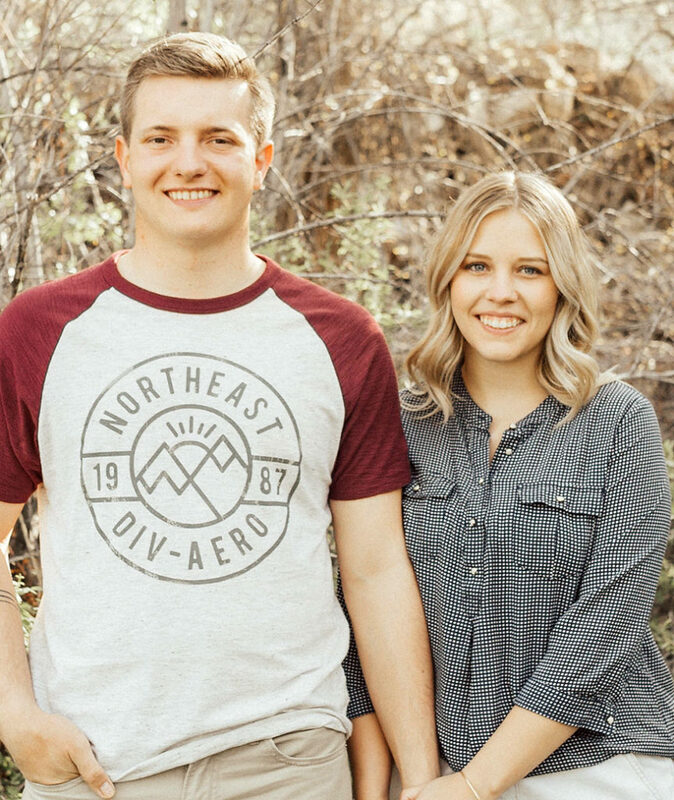 Jordan Barnes, daughter of Heather Hitchcock and the late Greg Barnes of Manti, will marry Quinten Whitlock, son of Bryan and Darlene Whitlock, of Kearns, on Saturday, Jan. 13 in the Provo City Center Temple, and a reception will be held at 1 p.m. at 376 N. 700 W. in Provo. Jason and Kristi Stevens of Ephraim are pleased to announce the marriage of their daughter, Emma Elizabeth, to Caylor Roy Mathews , son of Roy and Tawnya Mathews of Parowan, on Nov. 18, 2017 in the Manti LDS Temple. There will be a reception from 6-8 p.m. in the Ephraim Co-op, 96 N. Main, and an open house in Parowan on Nov. 17 from 6-8 p.m. in the Parowan West Chapel, 59 S. 100 West. 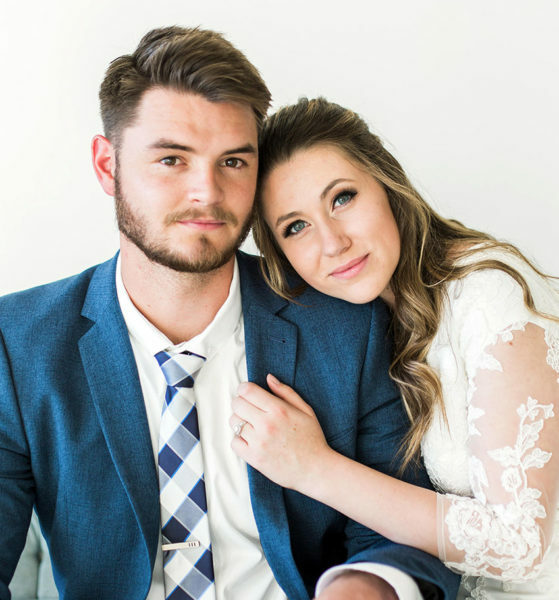 The bride and groom plan to live in Cedar City Utah while they finish school at SUU. Terry and Nalisa Bradley are pleased to announce the marriage of their daughter, Emilie Christine Bradley, to Jared Hans Peterson, son of Carrie and Bart Peterson of St. George. Emilie and Jared will be sealed in the St. George Temple on Nov. 18, 2017. A reception will be held in their honor Nov. 18 from 6-8 p.m. at the Mulberry Chapel, 3371 Mulberry Drive, St. George, and an open house is set for Nov. 25 from 6-8 p.m. at the Manti Tabernacle, 96 S Main Street, Manti. If you did not receive an invite due to the craziness of our lives please come and celebrate with us. Jared graduated from Dixie High School in 2010. He served in the Portland Oregon Mission and is currently working for Sure Excavation in St. George. Emilie graduated from Manti High School in 2013 and from Snow College in 2016. She will graduate from the Dixie State School of Nursing this December. 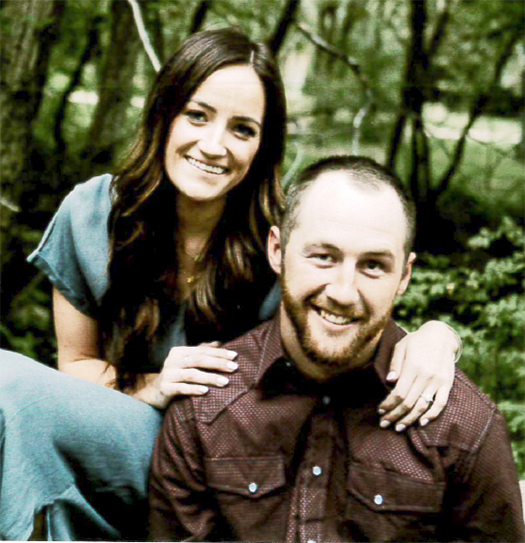 The couple will be making their first home in St. George and want to express their gratitude to all the family, friends, and community for all their support. 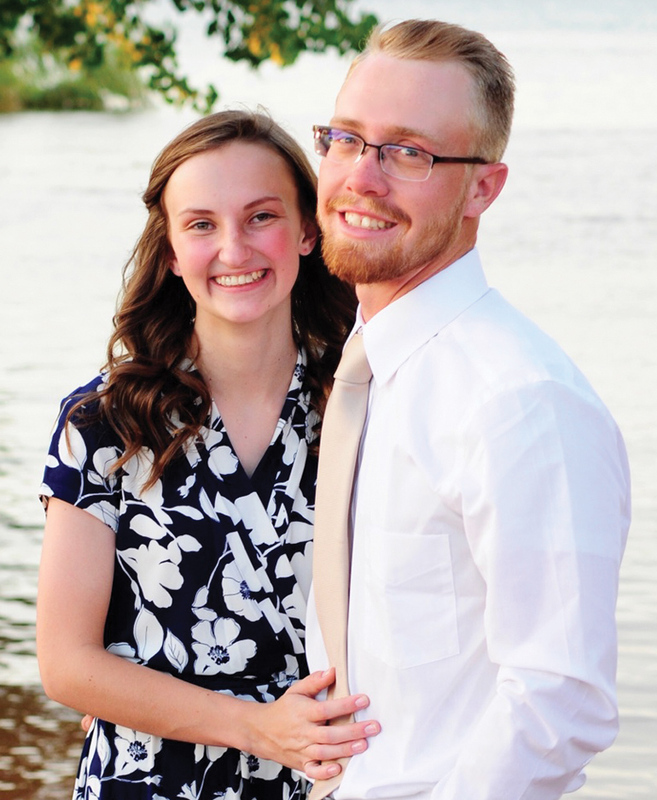 Lynn and Kris Hansen of Nephi are pleased to announce the marriage of their daughter, Megan to Justin Poulson, son of Kevin and Rita Poulson of Moroni. 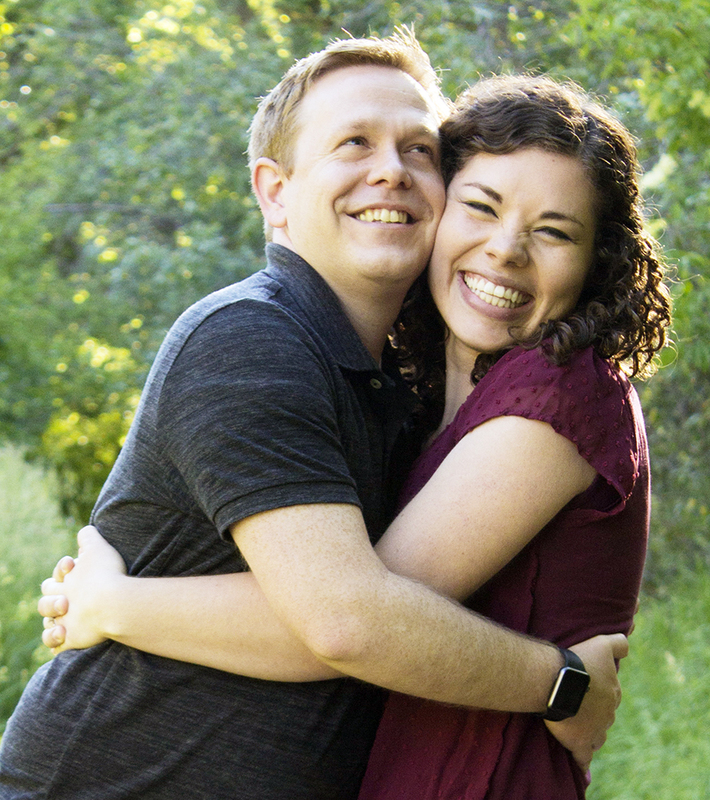 They will be married on Saturday, Nov. 4, 2017 in the Manti LDS Temple. 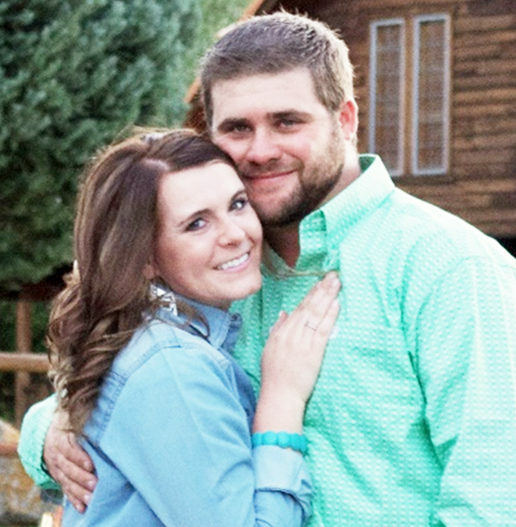 The couple will be honored at a reception held that evening at the Senior Citizen’s Center in the Juab County Building, 160 N. Main Street, Nephi from 6-8 p.m. All friends and family are invited to attend. Grandparents of the bride are Mavis Hansen of Nephi and Marie Larsen of Meridian, Idaho. Grandparents of the groom are Steve and Marilyn Poulson of Moroni, and Lowell and Jeanne Anderson of Fairview. If, in all our excitement, we missed anyone, we would love to have you join in our celebration. Jim and Penny Hatfield of Fairview are pleased to announce the marriage of their daughter, Angela Mary Hatfield, to Chance Richard Gillins, son of Richard James and Melanie Gillins of Mt. Pleasant. A celebration will be held at 35 N. Main, Spring City on Oct. 13 from 5:30-8 p.m. If we missed getting an invitation to you, please come and join us. We would love to have you attend. 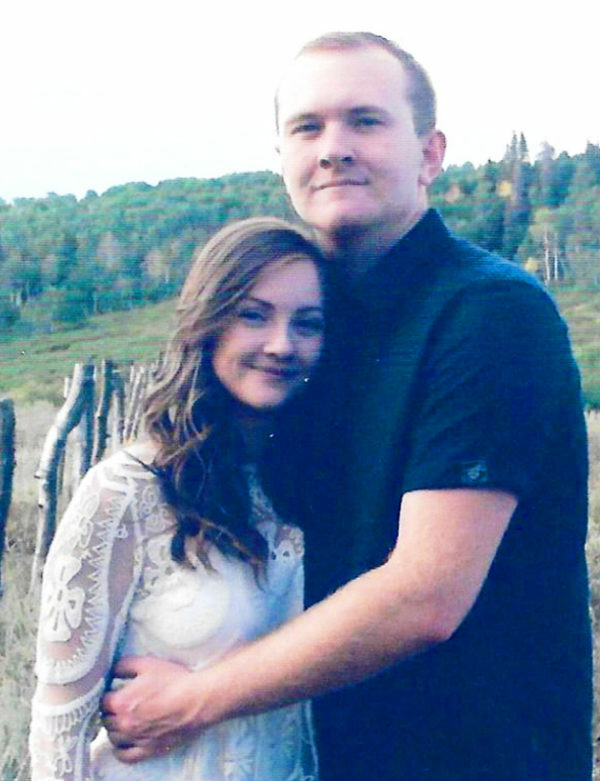 Sean and Rachael Hendricks, Midvale, and Kelly and Paula Christensen, Fairview are pleased to announce the marriage of their daughter Tailor Hendricks to Shad Rawlings, son of Corey and Mary Lou Rawlings, Moroni. 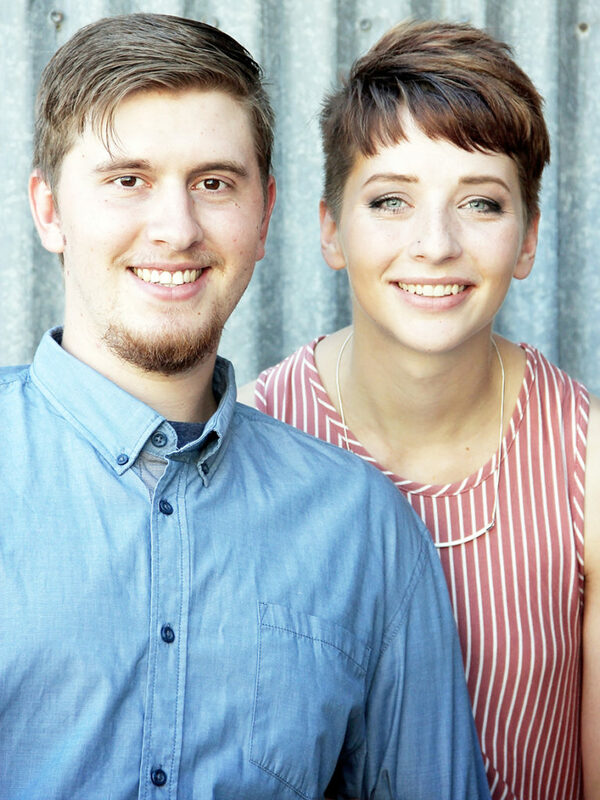 They will be married Sunday, Sept. 24, 2017 at the Start Up Building in Provo. Grandparents of the bride are Betty Smith, Lehi, Marlin and Sherrie Christensen, St. George. Grandparents of the groom are Larry and Pat Rawlings, Freedom, Ella Mae Faux, Moroni and the late Robert Faux. Kayla Dodds of Galway, New York is pleased to announce the marriage of her daughter, Jocelyn Rose to Daniel McArthur Cottam, son of Mark and Miriam Cottam of Wales, Utah. The wedding was Saturday, Sept. 9, 2017 in the Manti Utah Temple of The Church of Jesus Christ of Latter-day Saints. Jocelyn served in the Boise, Idaho Mission for the LDS church. She is a graduate of Brigham Young University in psychology and employed by VitalSmarts of Provo. 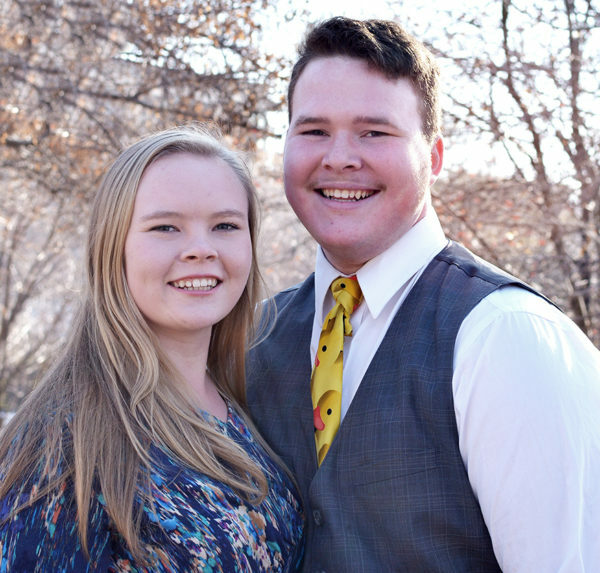 Daniel is a graduate of Wasatch Academy and served in the Alpine German-speaking LDS Mission. He is currently attending Brigham Young University studying international relations and business and employed by Acrostak of Switzerland. Mrs. Heidi Ericksen and the late Valon Ericksen of Manti, Utah, are pleased to announce the marriage of their daughter, Erica Elaine Ericksen to Daniel Amos Harmon, son of Amos and Jeannie Harmon of Cove Fort, Utah. The wedding will be held on Saturday, July 29, 2017. A reception will be held in their honor that evening from 7–9 p.m. at the Manti 9th Ward Cultural Hall, 295 S. Main Street. All friends and relatives are invited to attend. The young couple plan to make their home in Lake Havasu City, Arizona. 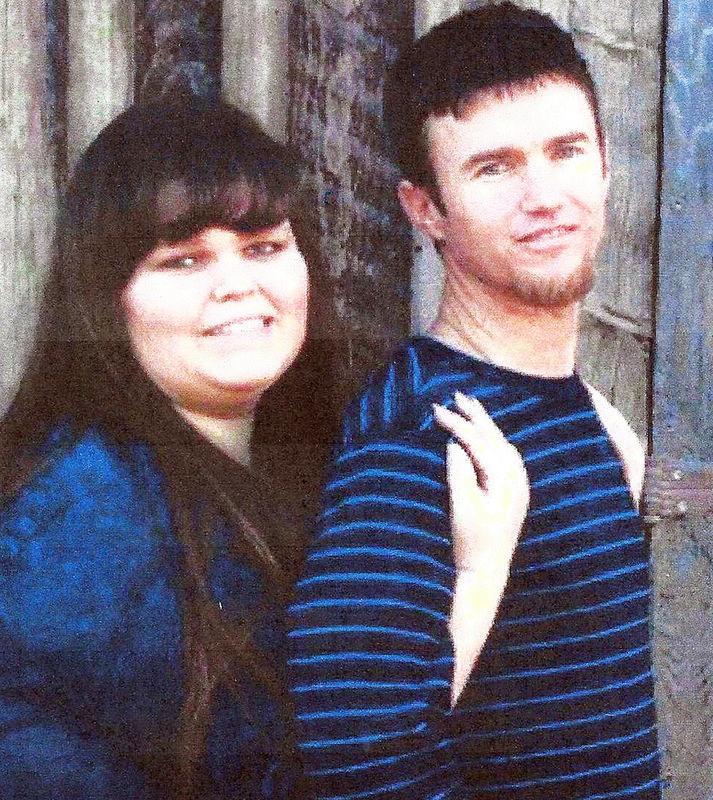 Gary and Tricia Cox are pleased to announce the marriage of their daughter Jessica to Cameron Elvin Harris, son of Garth and Sharon Harris. 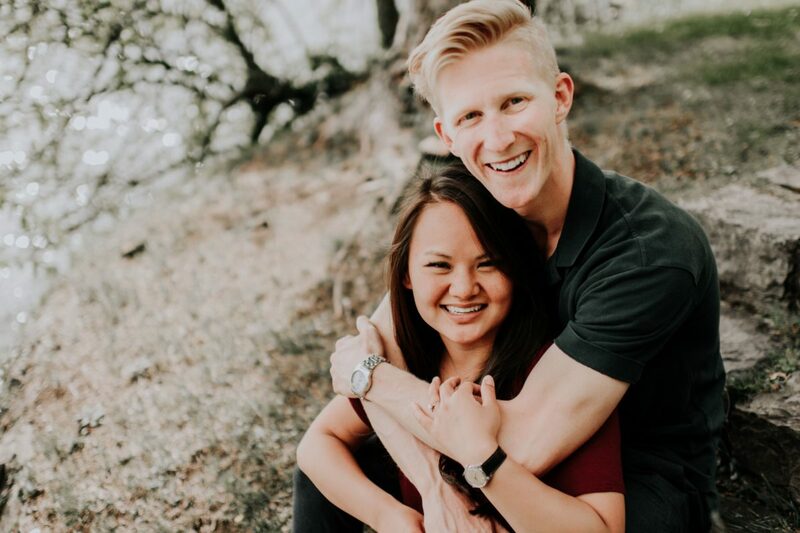 They will be married on Thursday, July 27, 2017 in the Salt Lake LDS Temple. Jessica graduated from Manti High School in 2012 and then attended Snow College before serving an LDS Mission to the Pennsylvania Philadelphia Mission. She is currently attending SLCC, studying psychology and is employed by RISE. Cameron graduated from Taylorsville High School in 2007 and served an LDS Mission to the California Ventura Mission. 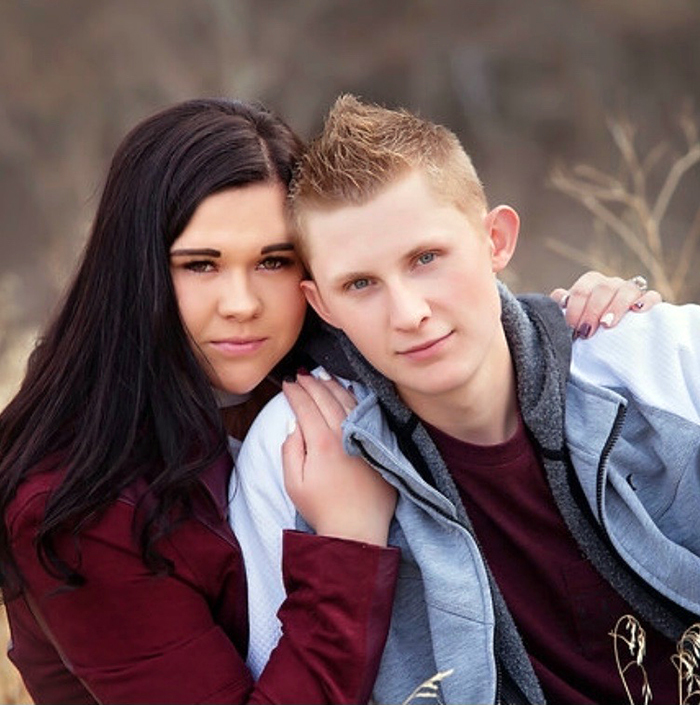 He is currently attending SLCC studying business management and works for the LDS church. Jessica is the granddaughter of Greg and Janet Maylett and Doug and Joyce Cox, all of Manti. Cameron is the grandson of Elaine Harris and the late James Harris and the late Lamoine and Virginia Harris. 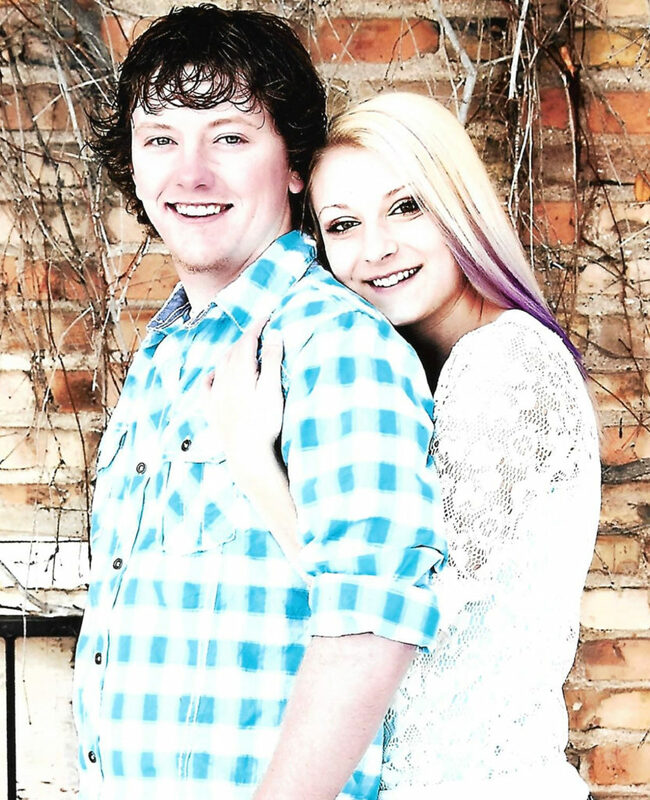 Steven and Chrissy Ray of Ephraim, are happy to announce the marriage of their daughter, Breanna Marie Ray to Trystan Daniels, son of Cory and Tara Daniels of Ephraim. Breanna graduated from Manti High School in 2013, Snow College in 2015 and Southern Utah University in 2017 with a degree in communications. Trystan graduated from Manti High School in 2015, has been taking classes at Snow College and will be continuing his education in the fall. Trystan and Breanna have chosen to be married on Friday, July 28, 2017. A reception will be held in their honor, that day at the LDS church, outside pavilion (571 E 100 N) in Ephraim from 6-8 p.m. Please feel welcome to come and celebrate with us. 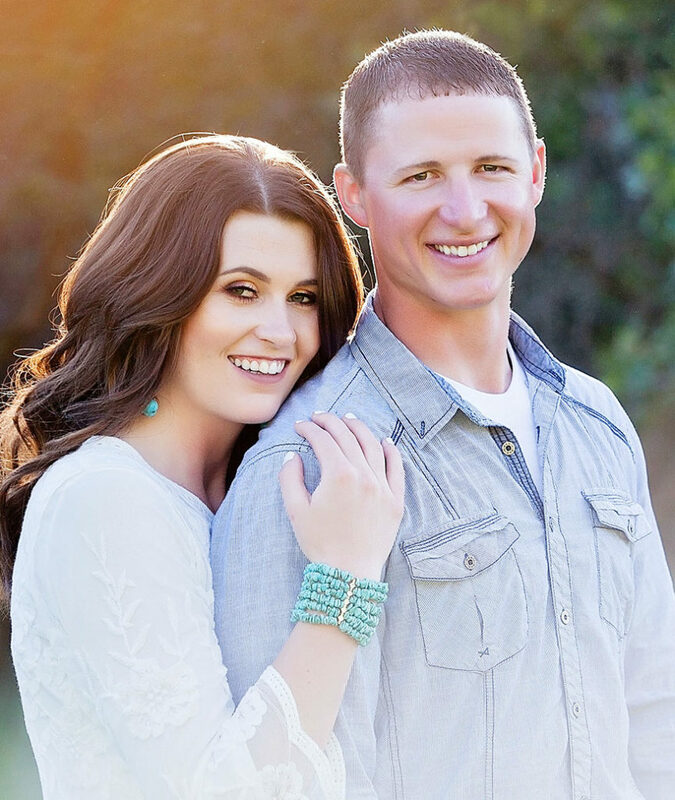 Katherine Elisabeth Fullmer and Jeremiah Woodbury Smith will be married July 28 in the St. George Temple. Elisabeth is the daughter of Dave and Susan Fullmer of Fairview. She graduated from North Sanpete High, Snow College, and Utah State University. Miah is the son of Ken and Joyce Smith of La Verkin, Utah. He graduated from Hurricane High, served in the Indianapolis, Indiana Mission, and graduated from Utah Valley University. They are so thrilled to have found their other half. Everyone who knows their families are invited to an evening of celebration on Saturday, July 29, from 6:30 to 9:30 p.m. at the Sloan/Brienholt home, 50 East Center Street in Spring City. Come and enjoy live music, dancing under the trees, dinner, crafts for kids and kid-minded adults, and overall good company. In case of rain, we will cozy up together in the Sloan’s beautiful barn until the storm passes.